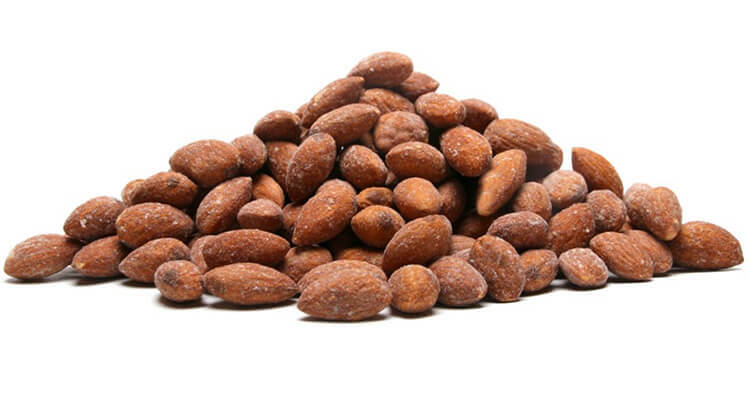 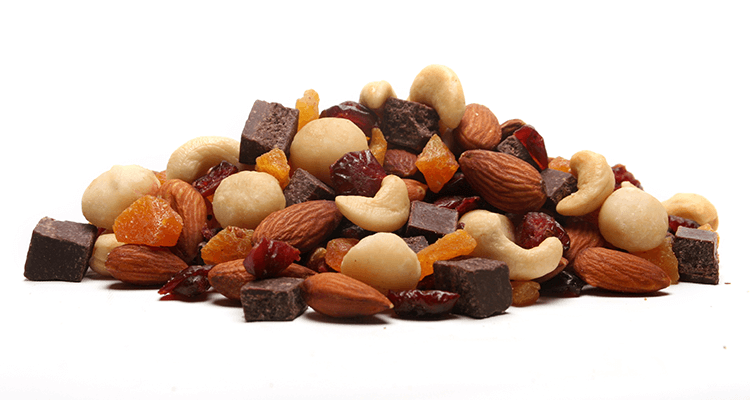 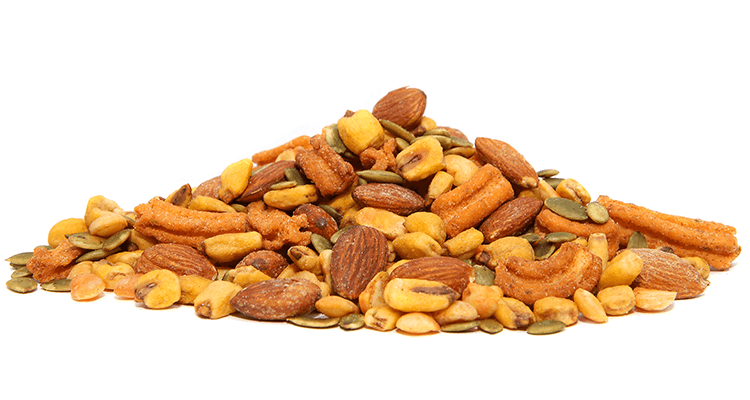 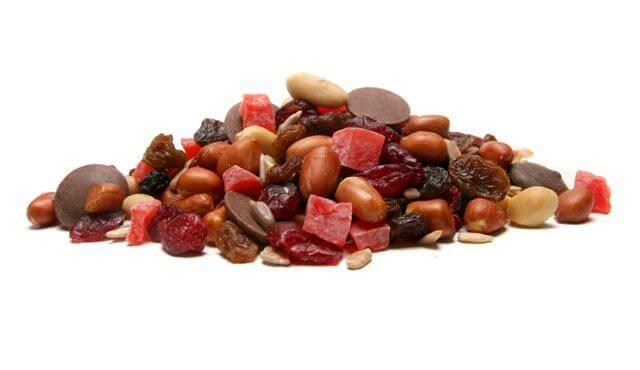 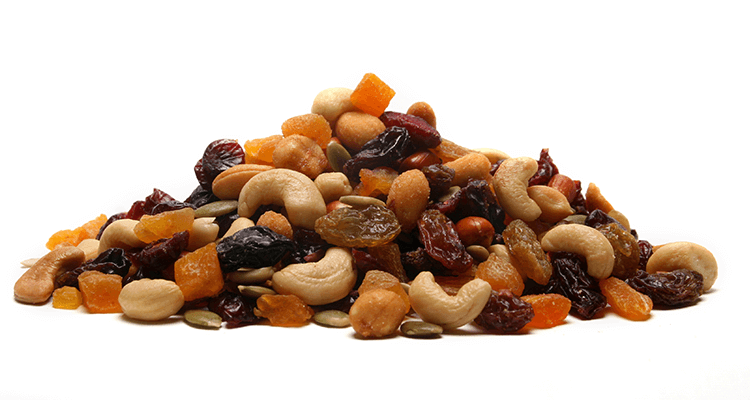 Our range includes blends that are unique to Alison’s Pantry – mostly fruit & nut combinations or crunchy snack. 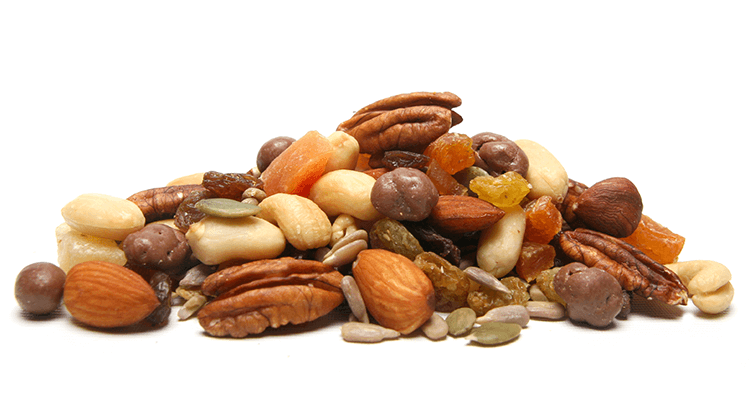 Fruit, nuts and seeds combined is not only delicious, but is also a great snack, dessert topping, addition to cereals or can be served when entertaining. 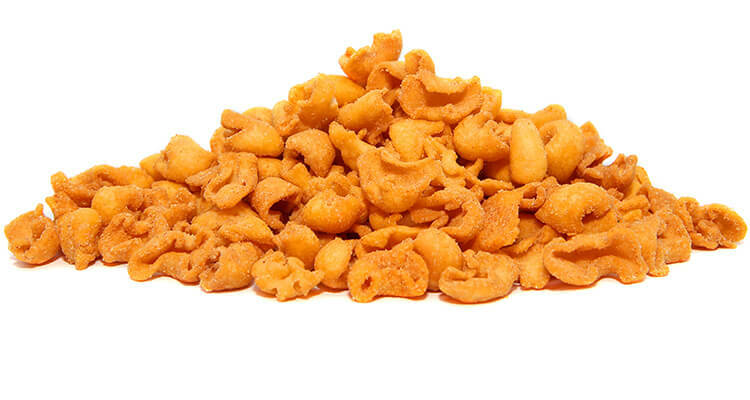 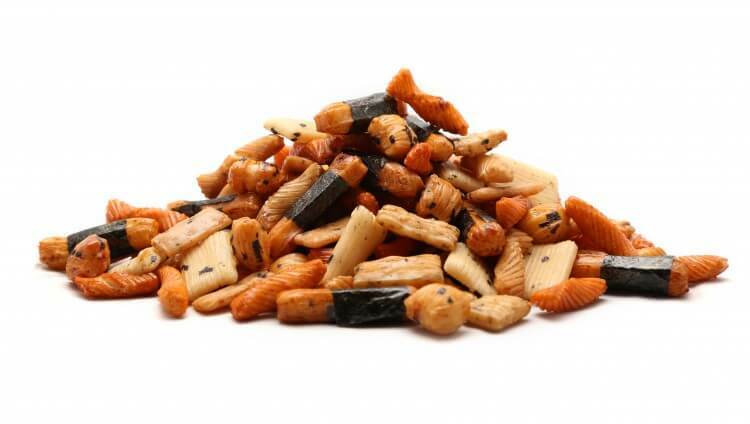 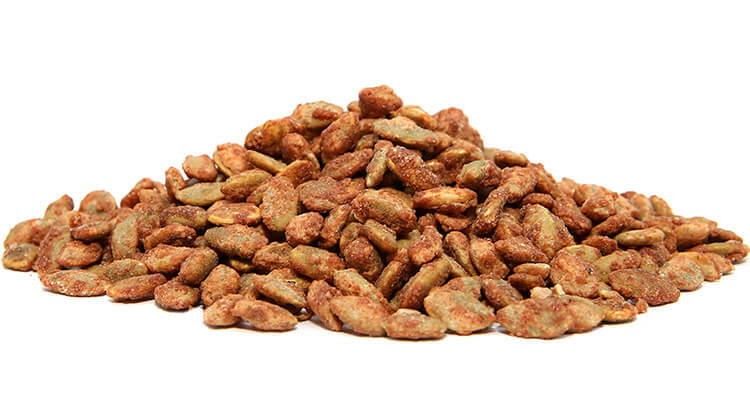 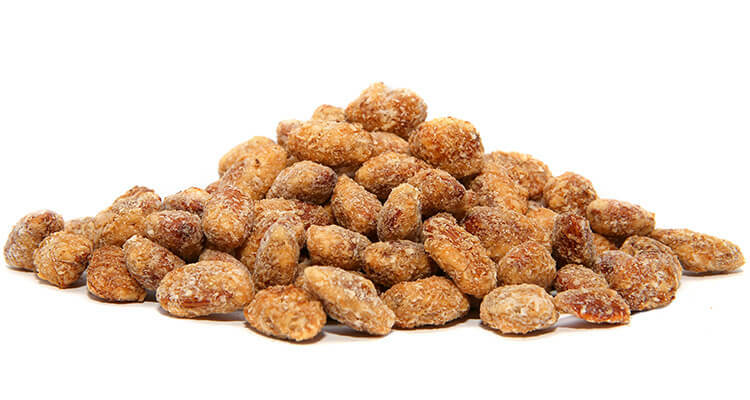 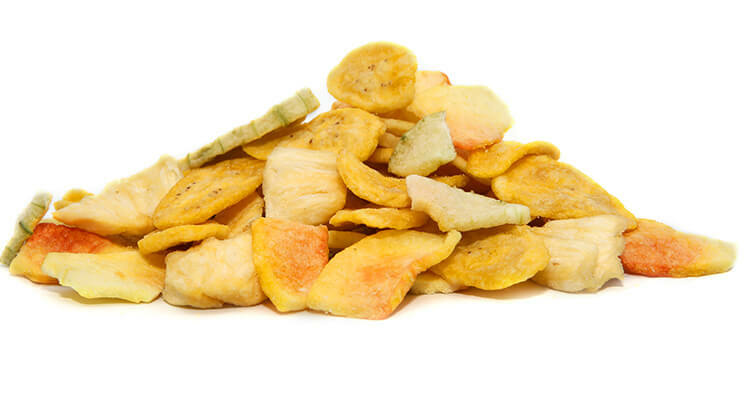 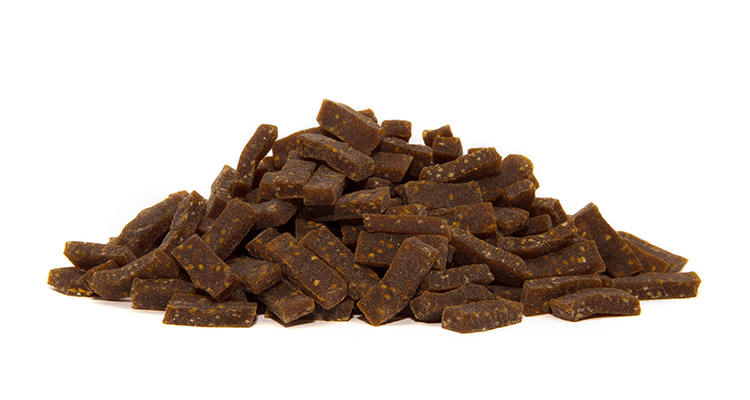 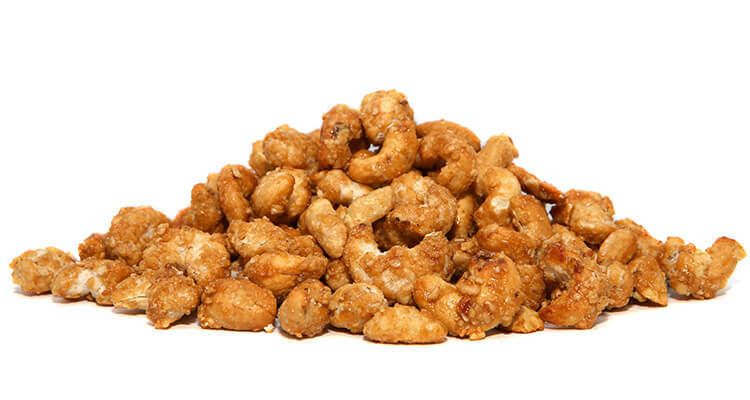 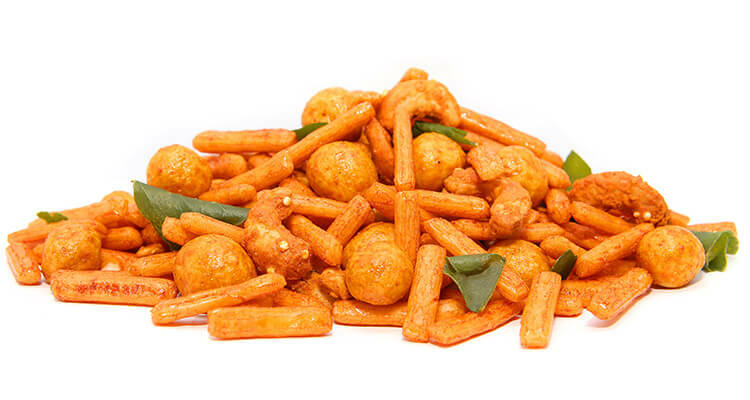 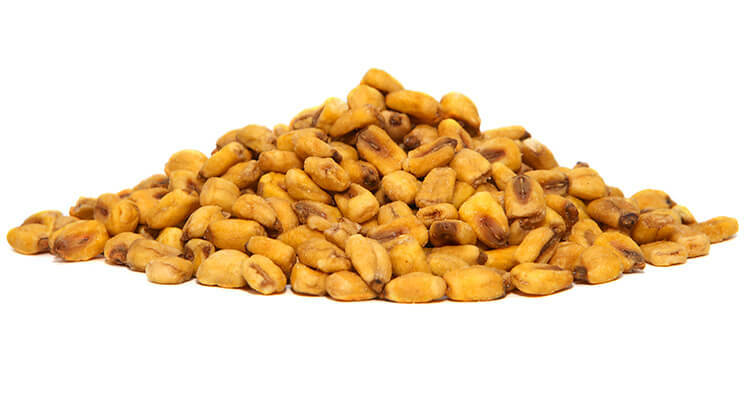 Try some of our flavoursome, crunchy snacks at a party, or packed into lunchboxes.